It has been a crazy couple of months around here but we are bracing ourselves for yet another huge month of exciting releases, promotions and sales. This month we have some gorgeous new designs available, but we also say a sad farewell to a few favourites too. Each month we have 10 or more wraps retiring from our collection in our monthly going going gone, which makes way for beautiful new designs to fall in love with. This month we have some pretty special ones that are on their way out though. This month sees the retiring of our previous Fight Against Domestic Violence charity collection. For every FADV wrap purchased, a portion of the proceeds is donated to FADV and these funds are used to support victims, organisations and families impacted by domestic violence, within the local area. 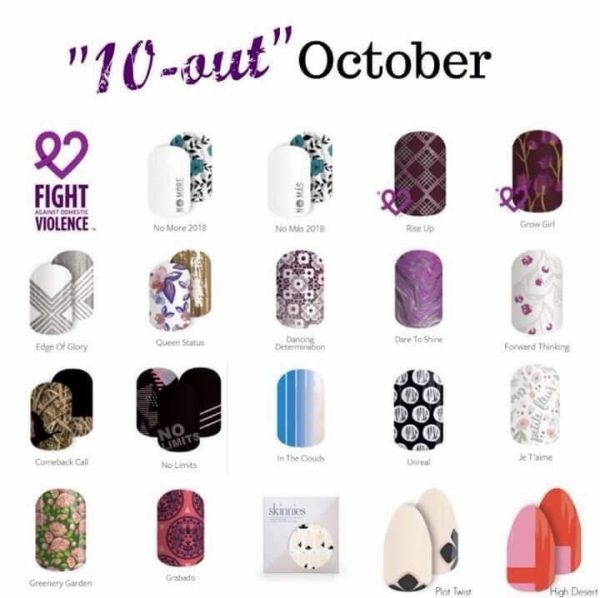 What makes this great timing is that not only can you stock up on all your favourite charity designs this month, but it also happens to be Domestic Violence awareness month so this is a perfect time to be supporting such an important foundation and cause. Plus when you check out on the website, you can round up your order and add a donation amount too, which also goes direct to FADV! Check out the full FADV collection. 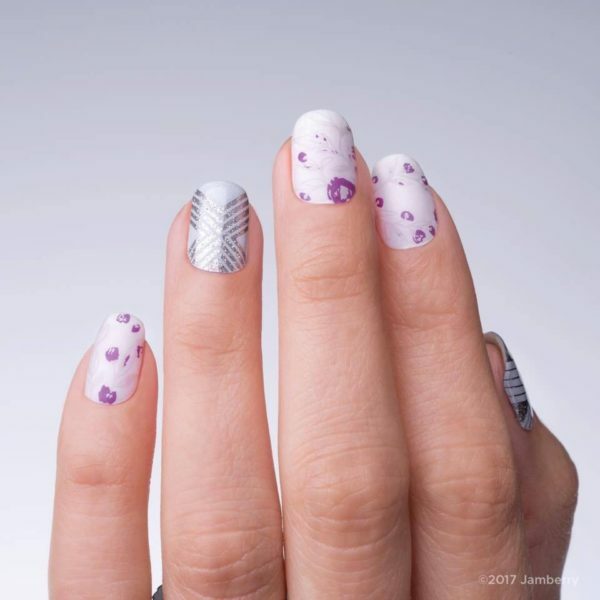 But don’t worry, we still have a special new release wrap arriving every month from now on – Founders Design, which is designed by the Jamberry founding sisters Kerry, Lyndsay and Christy, and just like our FADV collection, a portion of the sale of each Founders Design also goes to FADV. Check out the Latest Founders Design. We have a lot of excess stock in the warehouse which is great for you. It means each week we have been bringing back some old favourites for a second and final chance. 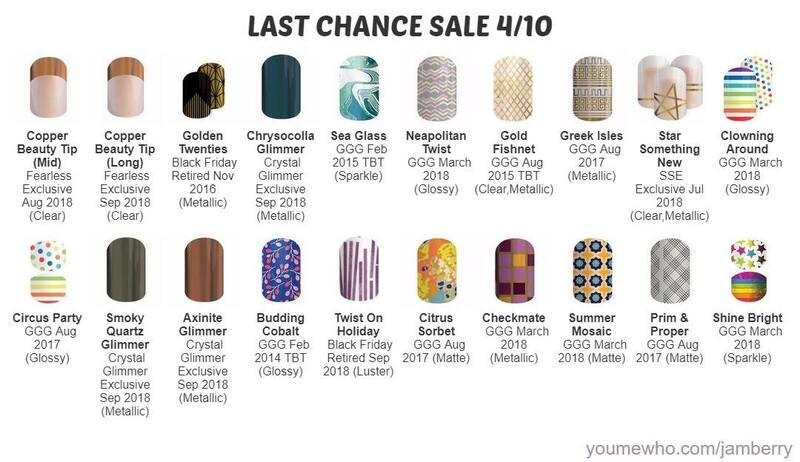 Best of all, all last chance wraps are 40% off!! This is MASSIVE! 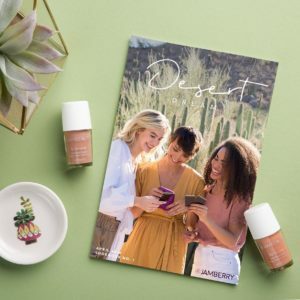 Plus you can score some lacquers and other products too at a hefty discount as well, for those of you who love more than just our wraps! These are the latest last chance releases, however you can find the full range online. These are all only while stocks last so be quick if you don’t want to miss out! At these prices, they won’t be around for long! There is something for everyone on the last chance list, with some of the most popular designs making another comeback. 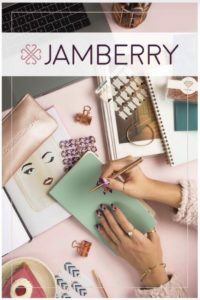 This is a fantastic time to host your own Jamberry event too, since everyone loves a bargain! If you’d love to know more, shoot me a message via my website contact form or fill in the party interest form and I will get back to you ASAP! Which wrap are you most sad to see retiring?